Provides a precise air flow for blowing particulate contamination off of any surface; ideal for small parts and applications in which more accuracy is required. 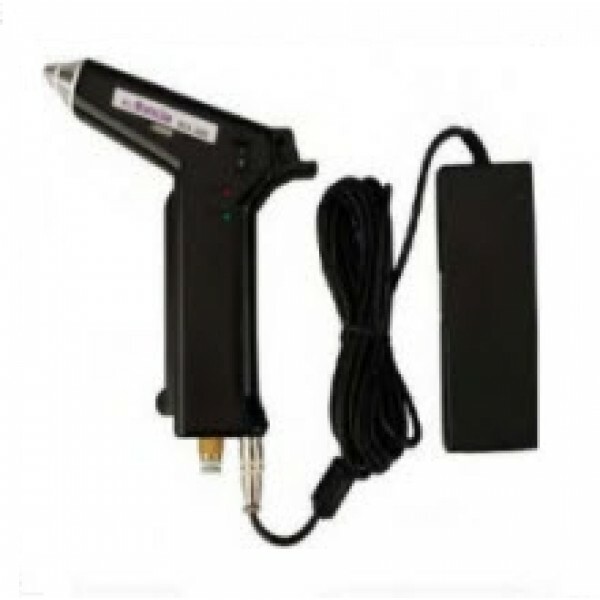 Suitable for class 100 clean rooms and easy-to-use, the ACL 200 ionizing gun is ideal for workstations, electronic assembly lines, and medical device manufacturing. Dimensions: 6" x 1.1" x 6.7"